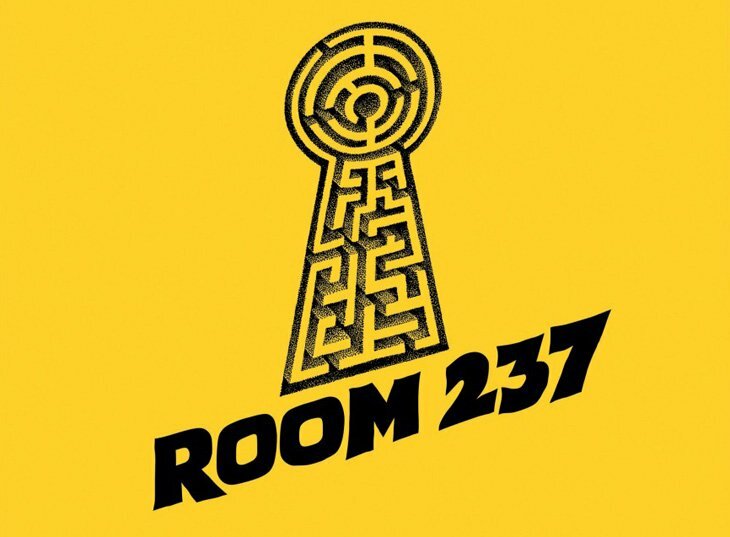 Room 237 | I Review Too . . .